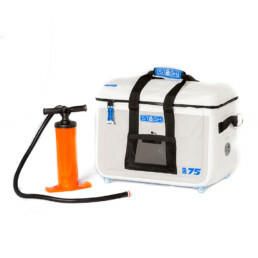 STASH’s C-Series of coolers was designed to adapt to their environment, so you can simply enjoy the experience. 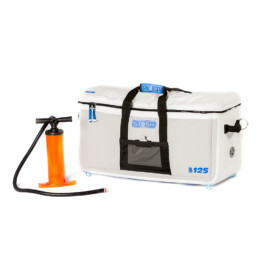 From dock fishing to sport fishing, raging rivers to tranquil camp spots, family boat days to beachside sunsets, these easy-to-transport coolers provide ample space for storing plenty of food and beverages for the whole clan, while freeing up garage space when not in use. 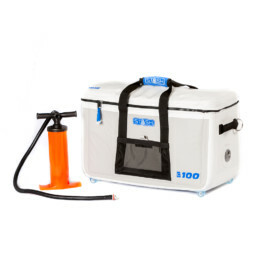 Military-grade materials and a rugged feature-set are designed to withstand the abuse that comes from good times in the great outdoors, and their lightweight nature won’t slow you (or your boat!) down. 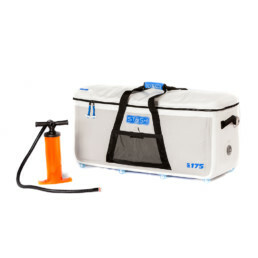 STASH is the Original Rigid Inflatable Cooler. All the benefits of soft and hard coolers rolled into a next generation, one quiver masterpiece. Get pumped on the experience.